We all know that I'm a big fan of big statement necklaces for fall and winter, but for the summer I'm trying out the latest jewelry trend... dainty layered necklaces! It's almost time to break out the sparklers and turn on the grill because America's birthday is right around the corner! 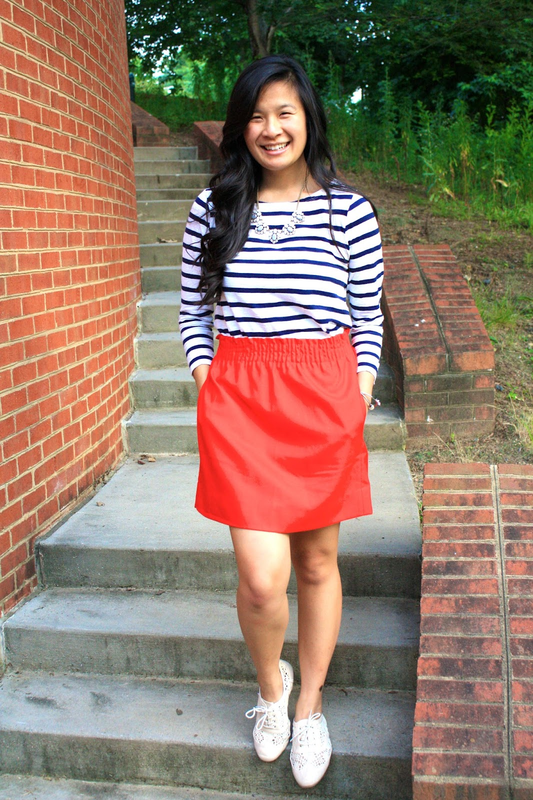 Today I'm sharing this darling little outfit idea that would be perfect for the 4th of July! Time to break out the Lilly! It's the first official day of summer which also means it's National Wear Your Lilly Day! 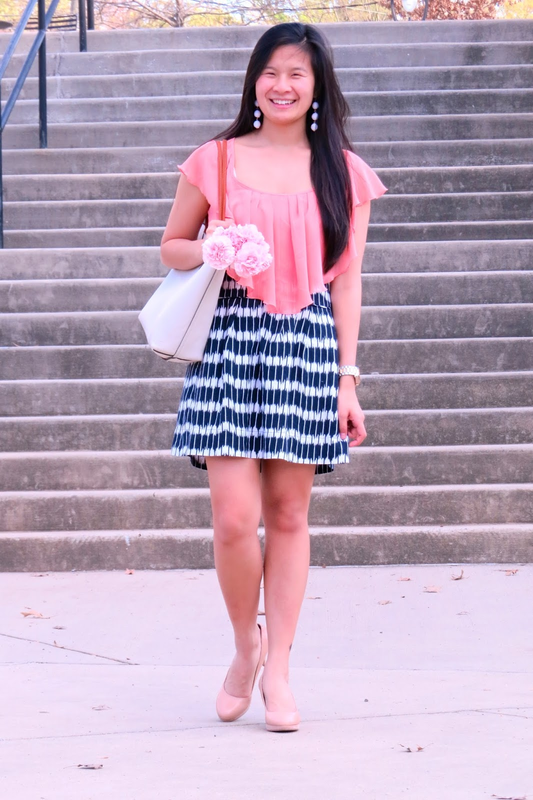 What better way to celebrate summer than to sport your favorite brightly colored and printed Lilly attire?? Lilly did say to wear pink if you want to make the boys wink. Today I'm sharing this girly and flirty pink kimono and how it would be perfect for any summer date or lunch with your gal pals! Ah, dad's, they're great, aren't they? They're full of lame jokes and your go-to for all of your car problems. 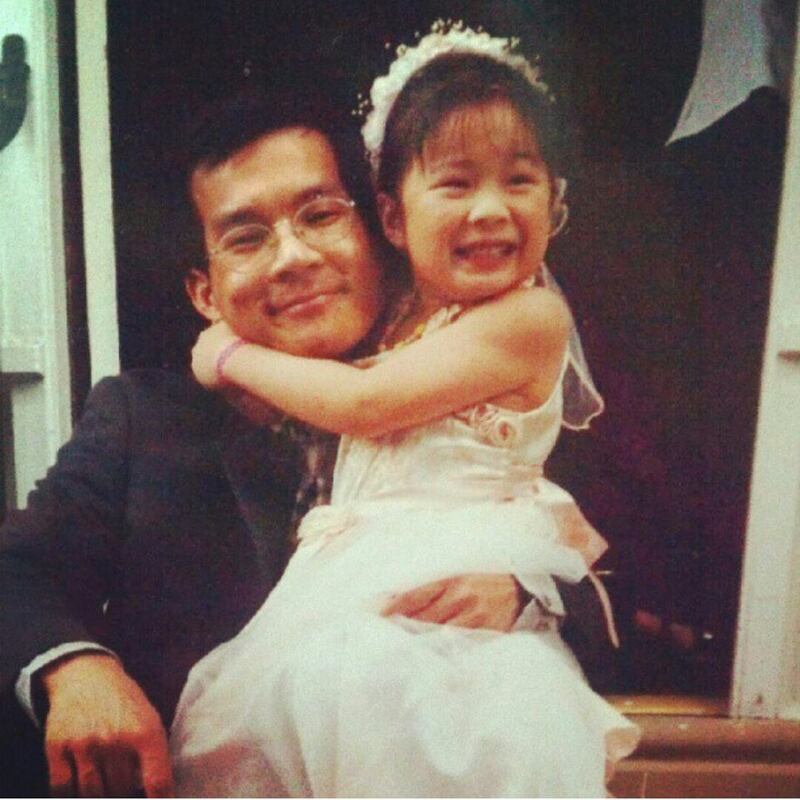 With Father's Day just around the corner, I wanted to take a second to shine a light on the greatest man in my life, my dad! 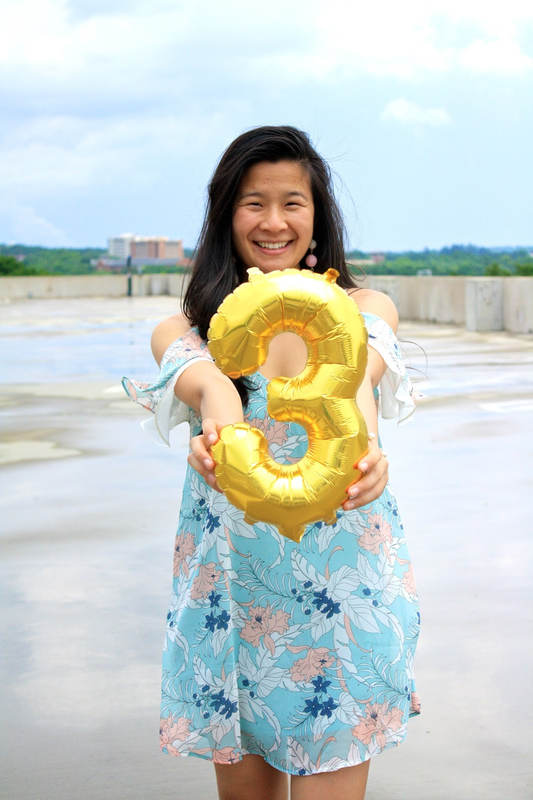 Three years ago today I hit publish on my very first blog post! Who would have thought it would have grown to be one of my favorite little side hobbies and allow me to meet so many great people. 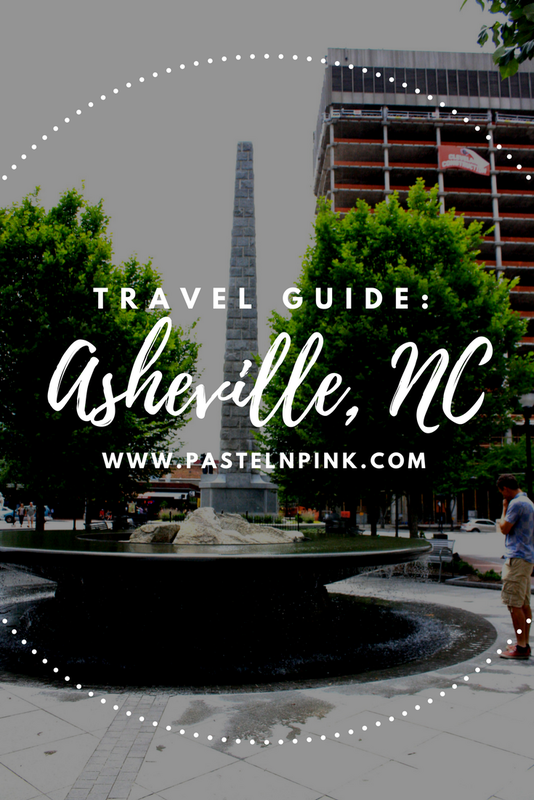 Today I'm reflecting on the past year on Pastel N Pink! Palm print and summer just seem to go hand and hand, don't they? This flirty little number has got me wanting to head to Palm Beach with a drink in my hand, stat! Anyone just hoards a bunch of samples and never get around to trying them out?? 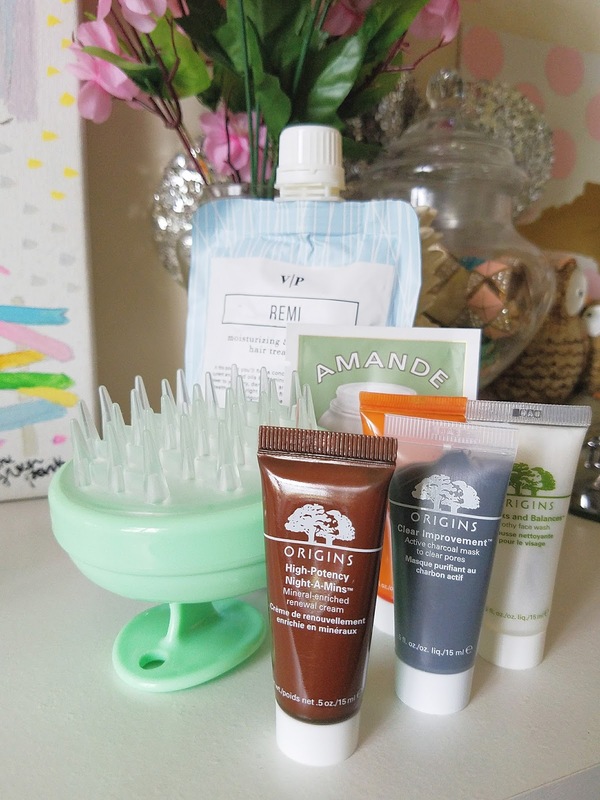 *raises hands* Today I'm finally breaking out some of my samples, trying them out and reviewing them for you all today on the blog! Check out to see if I love them, hate them or will repurchase them later on down the line! I've officially been out of college for 3 1/2 weeks now (HOW?!). Although I've learned a lot during my college career in and outside of the classroom, there are a handful of things I wish I knew before I started college. 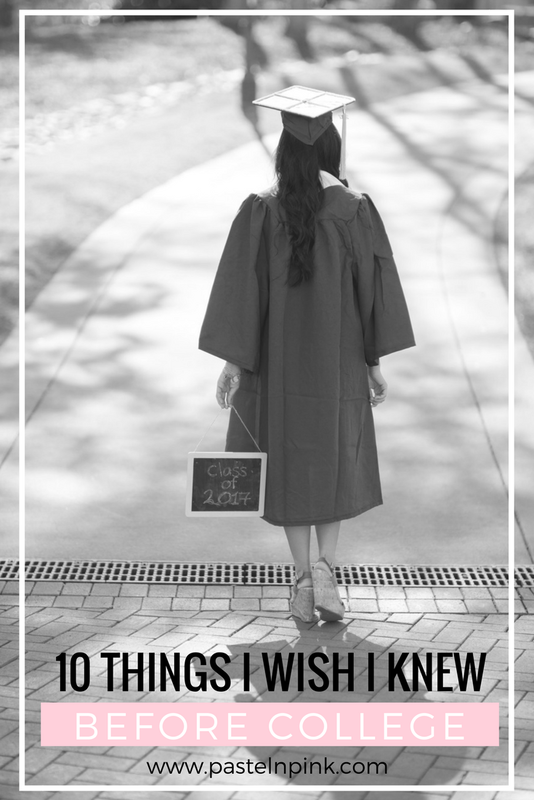 Today I'm sharing 10 things I wish I knew before college and hopefully will help those of you going into college / in college! Today I'm breaking out my inner Macklemore and sharing all of my thrifting tips with you all! If you keep up with me on my Instagram stories then you may know that I have been really into thrifting over the past few months. I always share what I manage to find with you all on via Instagram stories so be sure to follow along to see what I score! 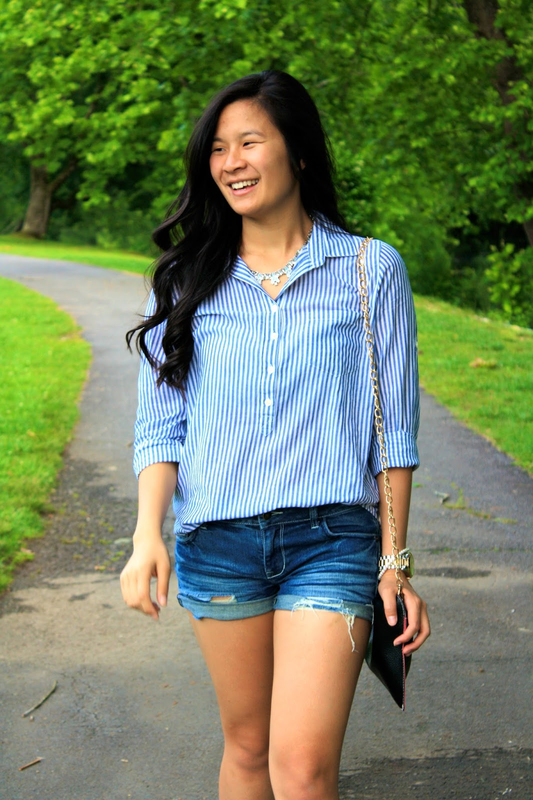 Casual meets glam in today's outfit styling! 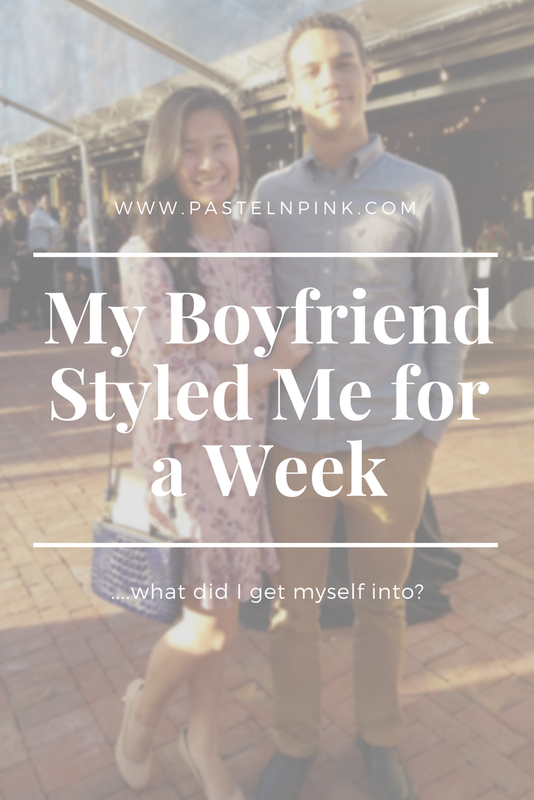 Today I'm sharing how you can dress down your favorite sparkly pieces to make the suitable for everyday wear!